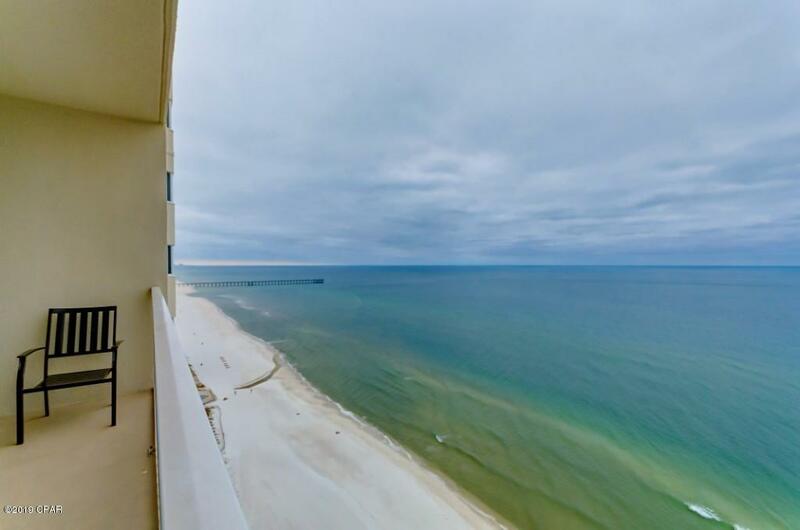 If you are wanting an amazing condo with spectacular views of the emerald waters in a premier property in PCB, then Unit 1806 is the one for you! This 1 bedroom/2 bath with custom hallway bunks ''F'' Plan 849 sf unit features open living floor plan, well-maintained rental ready condition, new lighting fixtures, and much more! Tidewater Beach is a premier resort on the Emerald Coast! Contact us today!